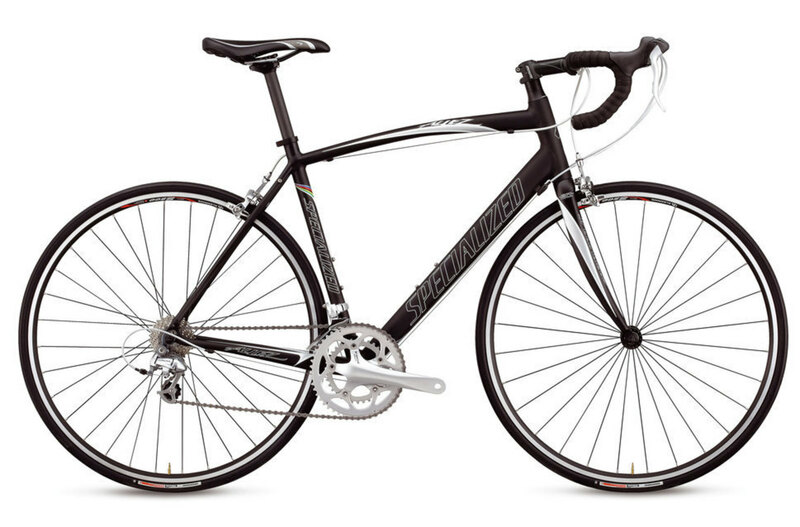 Specialized Allez 18 2009 Road Bike with now blue handle bar tape. Registered originally with the University of Colorado Boulder. Stolen at the bridge to the IMA/Basketball Stadium from the computer science buildings on University of Washington Campus.